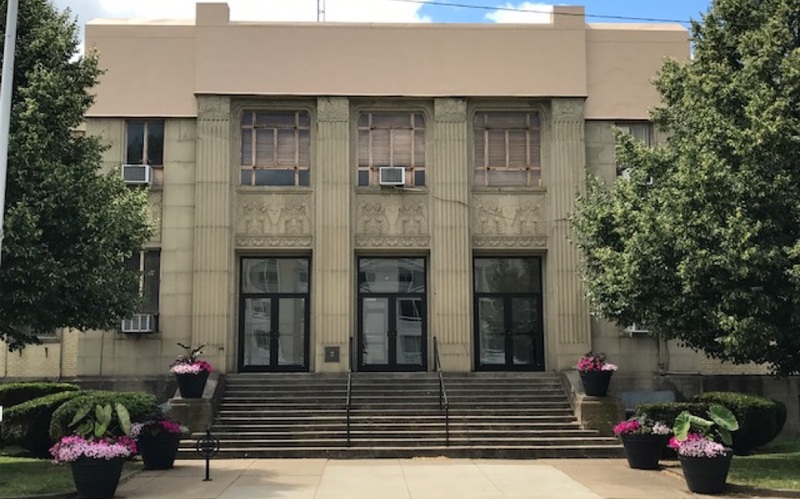 The Portsmouth Municipal Court has jurisdiction to hear all criminal and traffic violations and certain civil matters that occur within Scioto County. Two Municipal Court judges are elected in a general election by the citizens of the county and serve six-year staggered terms. A part-time magistrate is appointed by the judges and hears most small claims matters. The Court will hear and decide over 3,000 Criminal Cases, 10,000 Traffic Cases, and 2,000 Civil Cases in an average year. The Probation Department monitors over 2,000 defendants who have been sentenced to some form of Court Supervision. Through the office of the Clerk of Court, all records of the proceedings of the Court are maintained according to State law. The Clerk's Office is also responsible for accepting payments on fines and providing access to the public records in accordance with the law. Payments for Fines, Costs, or Fees, can be made to the Clerk of Court in the form of Cash, Check, or Money Order between the hours of 8:00 a.m. - 4:00 p.m., Monday - Friday. Traffic violations can be paid on-line using a debit or credit card or by calling 1-800-701-8560. Payment can only be made for new citations and the citation does not require a mandatory court appearance. Payments cannot be made on fines.